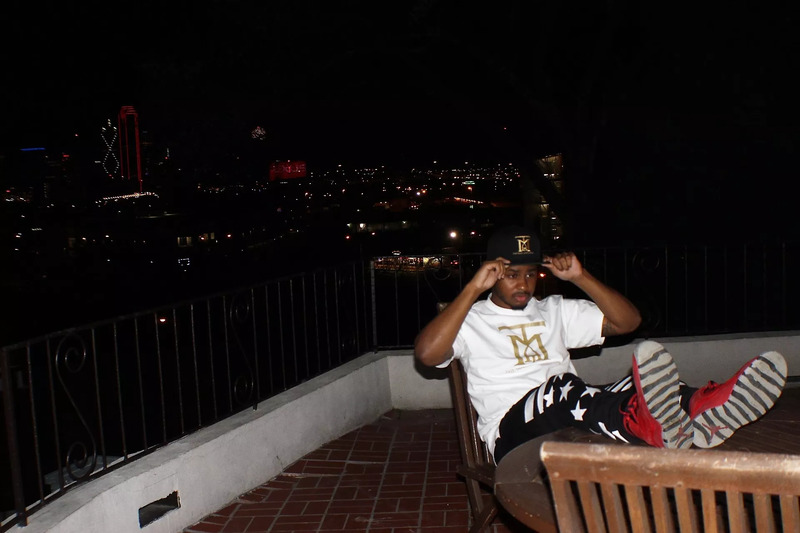 The Main Attraction, Rapper from Dallas Texas releases his new album Who is TMA! Featured songs such as Pesos, BrotherHood, Famous and more. Kenneth Ray Dixon Jr, professionally known as “The Main Attraction” was born in Dallas Texas on March 1, 1994. He attended Prairie View A&M University for 2 years before dropping out and going to Music School; after 2 weeks of repetitive materials he dropped out quoting, “it was a waste of money” then proceeded to build his solo music career independently. Even though he had established songs with various major/signed artists, he decided to release his solo debut album “Life Before TMA”(July 7, 2017). During this time period, he dropped the official video to his first single “Yass Lawd” off the “LifeBeforeTMA” EP. What makes this particular music video unique, is that it was shot independently by @TMAmediagroup with a placement on VEVO. A couple months later TheMainAttraction released “@WhoisTMA” the album(January 18, 2018) & is currently pushing his new Hit Single “Pesos”. It doesn’t take a rocket scientist to notice that this Music Mogul have more to offer than just talent.